Presentation is paramount in making sure people understand the message you’re sending with your brand. 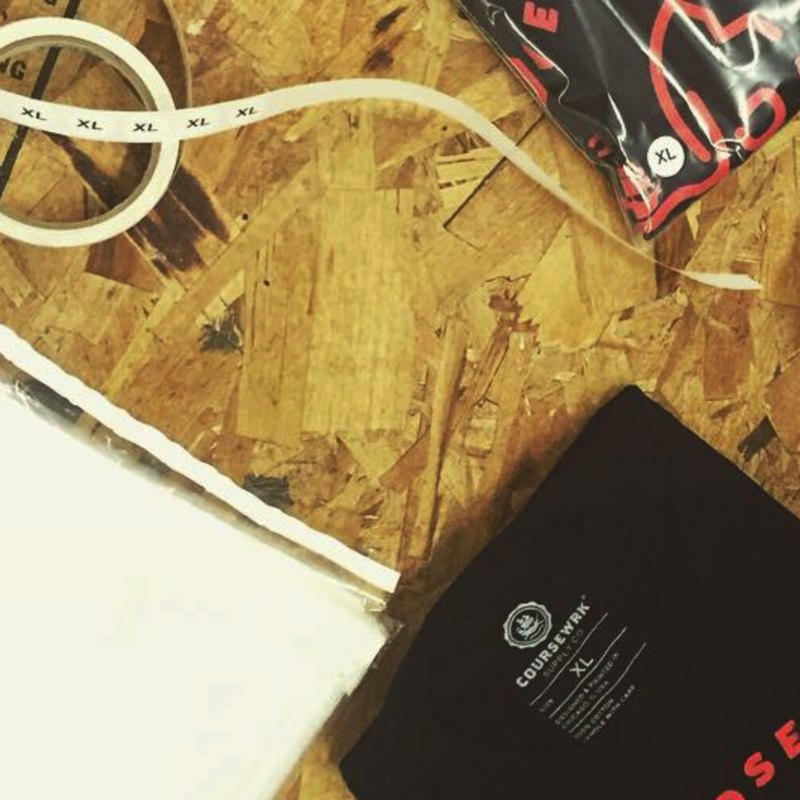 From hang-tag application to fulfillment center labeling, we ensure you’re looking your best no matter how you get your products out there. Let us know what your project demands and we’ll get you moving.